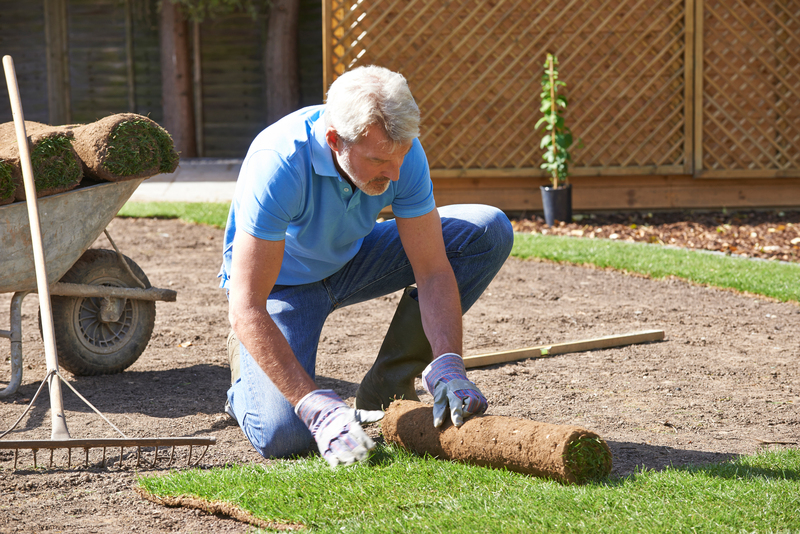 Sod helps you to create the kind of lawn you would desire for a home. 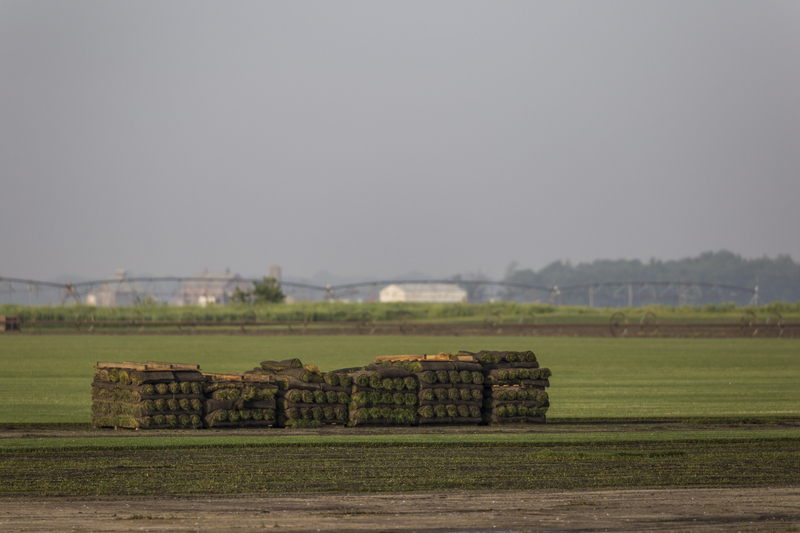 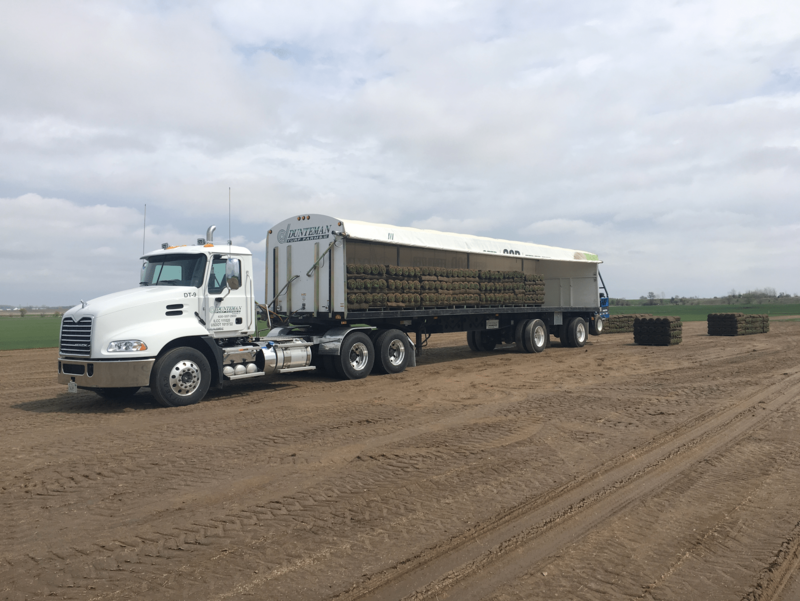 Sod delivery does not mean that you are taking on an expensive project. The benefits that come with this artificial turf also make the decision the best you can make for the project. 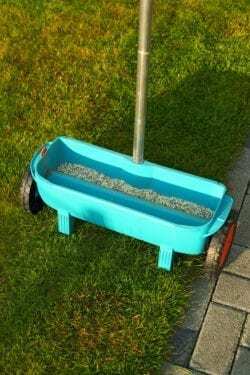 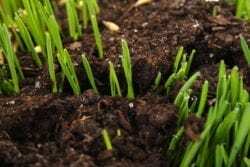 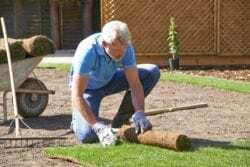 Here are reasons you should consider the turf for your compound.We are professional growers who understand what is required to create the most professional turf. 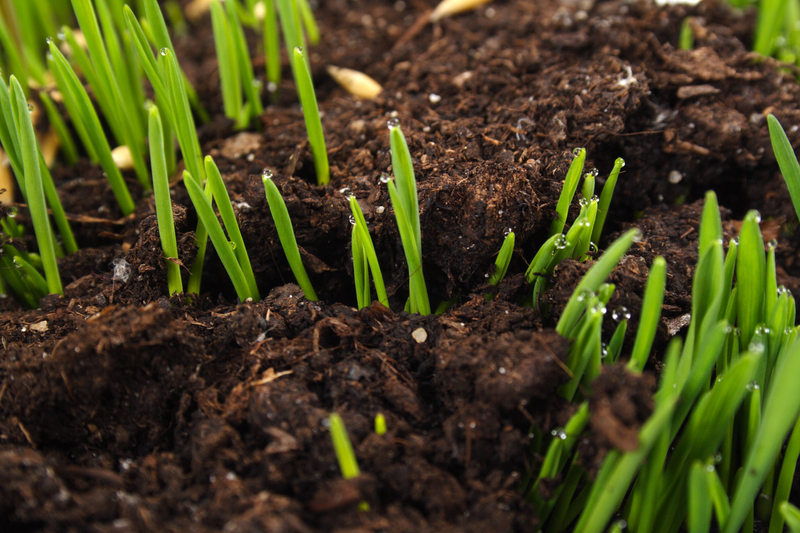 We also understand and appreciate the idea of installing sod for our clients….